Redefine Her Street (RHS), a new student organization to promote finance sector careers for women, held its first interest meeting on February 12 in the Science Center basement. RHS was established in order to provide institutional support as well as peer support for women going through the recruitment process in the finance sector, while also educating women on ways to handle money. 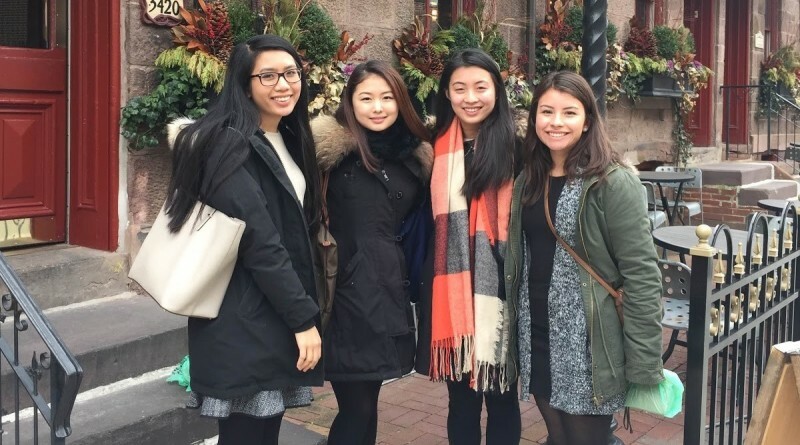 Christine Kim ‘17, CEO of RHS and incoming Investment Banking Summer Analyst at Bank of America Merrill Lynch, said that as she went through the recruitment process last fall, she felt a lack of understanding and support from her peers. Kim was not alone in this. According to a Sharples survey by Karen Nguyen ‘18, who is part of the executive team, an “overwhelming” percentage of female-identifying Swarthmore students felt that there is more need for institutional support for women interested in finance. In order to provide Swarthmore women with practical skills as well as emotional support, RHS has clear cut plans for the fall and spring semester. In the fall semester, RHS is planning to offer freshmen and sophomore students accelerator programs that will enable them to have first hand experience in broad bracket banks, while juniors will be part of a junior-senior mentorship and also receive interview training. In the spring semester, RHS will educate students on the foundational knowledge of finance and will open classes to all students. RHS is also looking to provide students with the rare experience in handling real money by investing with an endowment. Nguyen acknowledged that sustaining the group may be an issue. However, with the support of an alumni council that will aid them in choosing board members and coaching and advising members, RHS looks to expand their group to nearby liberal arts colleges such as Bryn Mawr and Haverford. “We want to create a group that uses our liberal arts background. 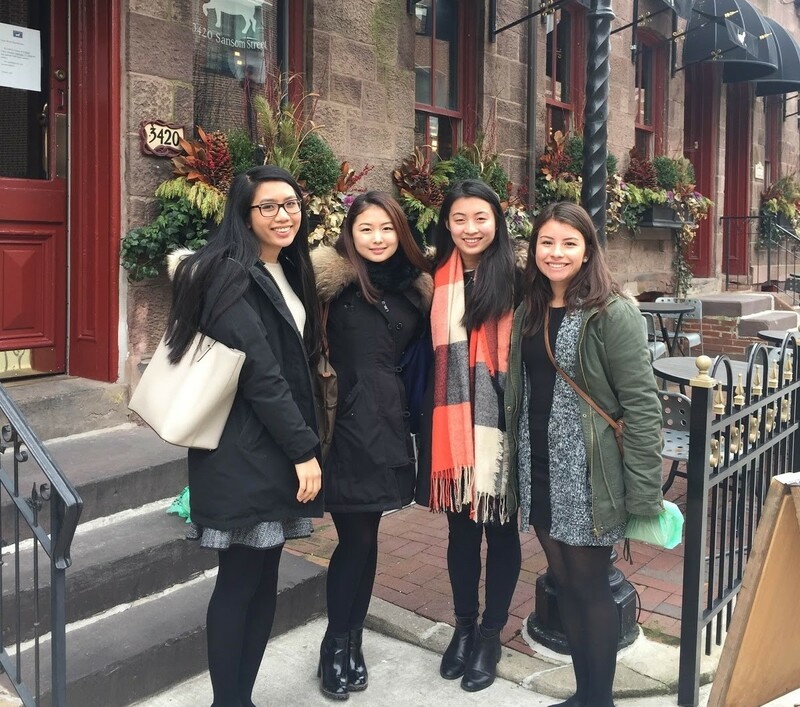 Not like Wharton or Columbia Business School,” executive team member Irene Xiang ‘18 said. Featured image courtesy of Christine Kim ’17. *Update 2/18: Career Services does provide tailored resume assistance for different industries, including finance. The statement about Career Services lacking technical skills is not accurate. Went to school in Japan from the age of 10 to 18. I play the violin, love to read and watch movies. I am interested in politics and economics and often write for the opinions section and news section.